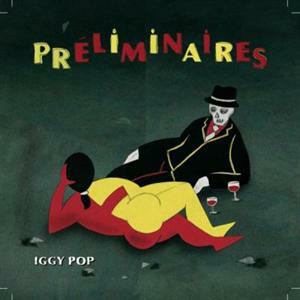 The songwriting is better than its been for him in decades, but its a very bizarre choice of music, even for Iggy Pop. Purchasing Preliminaires from Amazon helps support Album of the Year. Or consider a donation?